Xioami sub-brand Redmi has just unveiled their latest Redmi Go smartphone. This new smartphone from Xiaomi is expected to be based on Google’s Android Go platform. The brand is yet to come forward and confirm the same and the details are limited to what was revealed on Tuesday. The new smartphone will come with a 5-inch HD resolution display and be powered by the Qualcomm Snapdragon series processor. While the exact variant of chipset being used is not officially revealed, the leaks suggest that the processor being used in the Redmi Go might be the entry-level Snapdragon 425 SoC. 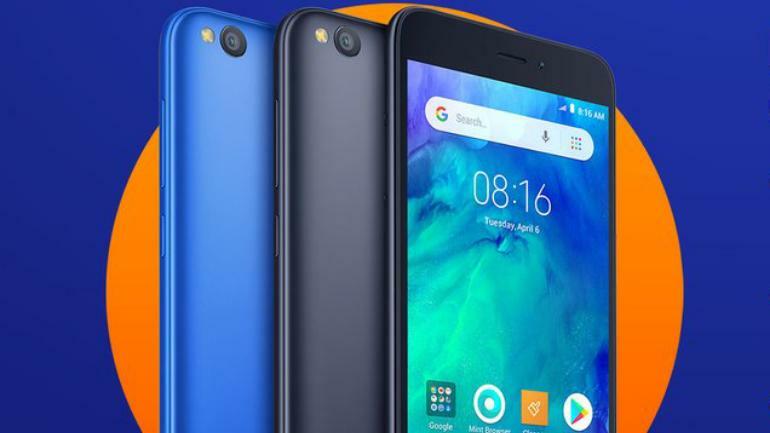 There are no details on the release date or the pricing of the Redmi Go Smartphone as of now, however, the reports indicate that the phone is expected to hit the stores early next month. Talking about the specifications of the Redmi GO smartphone, we’ve seen an earlier tweet by Xiaomi that suggests a 5-inch HD resolution display on the smartphone. 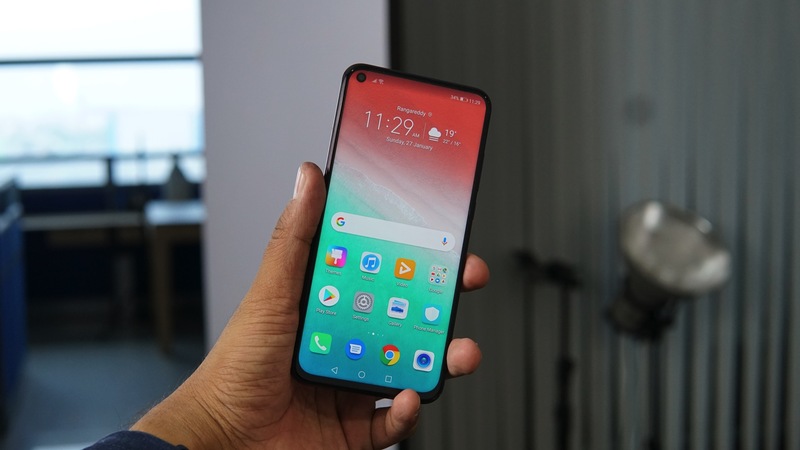 The device is also confirmed to run on a Qualcomm Snapdragon processor, however, the tweet doesn’t go into the specifics and mention the variant of the processor being used. The device will come with a 3,000mAh battery and have an 8MP camera along with an LED flash on the rear. The front will have a 5MP camera with no front LED flash. While the operating system or the version details were not discussed it is very likely to be running the Android Go edition of the Android 8.1 Oreo operating system. This will be a major move and the first Android Go smartphone from the brand. Xiaomi has previously launched Android One platform-based smartphones and is in the second iteration as of now. 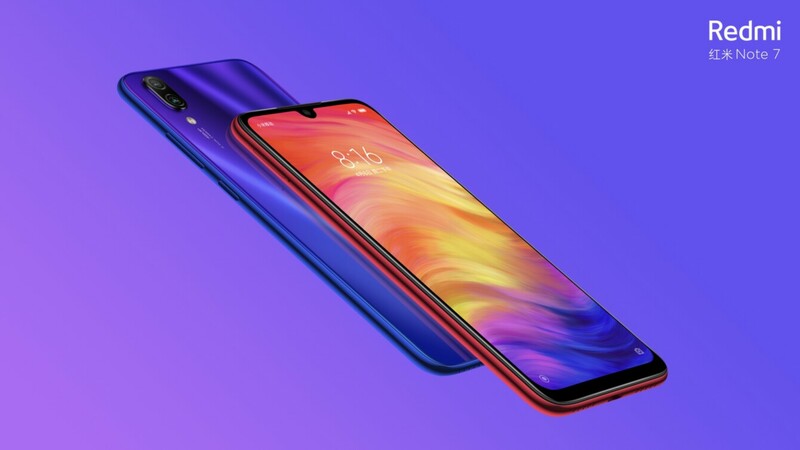 Xiaomi has not shared any other details for the moment, however, the image shared by on Twitter indicate that the Redmi Go smartphone will be offered in at least two colors – Black and Blue. While there are no details being shared about the availability and the pricing of the smartphone, we expect the device to hit the market early next month. An earlier report from a German website WinFuture also suggested that the device has 1GB of RAM and 8GB of internal storage which can be further expanded via a microSD card. 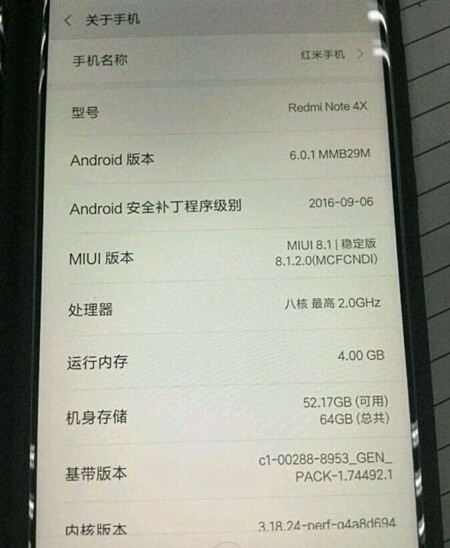 The same leak suggested that the device is powered by the Qualcomm Snapdragon 425 processor. The device is expected to be a dual-SIM smartphone with a microUSB port, and support for Wi-Fi, Bluetooth 4.2, 4G LTE, and VoLTE. The device is also expected to go on sale in Europe beginning February with a price tag of less than EUR 80.